This week,Tian Dan 田丹 will be performing live in Singapore at the Live Stage Music Bar in an intimate setting! Don't miss the chance to listen to great music! Tickets are priced at $38 each and can be booked via email at livestage@flamecomms.com. or call Rich at 8298 9935 or Daniel at 9066 7104 to purchase your tickets. 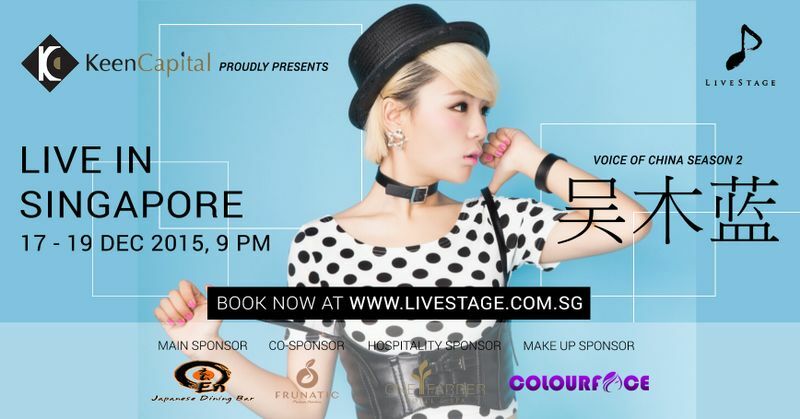 visit www.livestage.com.sg for more information.